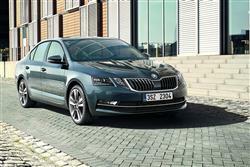 Skoda's improved third generation Octavia will be at its most popular in the UK in 1.6-litre TDI diesel form. Jonathan Crouch checks it out. 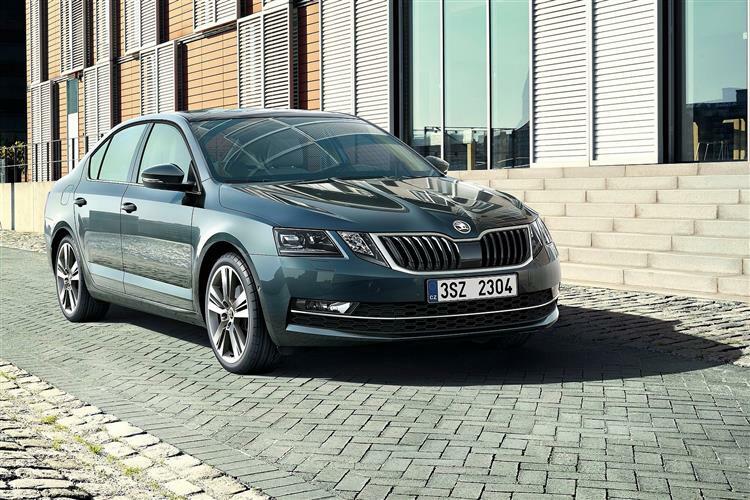 This improved third generation Skoda Octavia sharpens up its act but ultimately, it'll still appeal to the same practically-mined customers who've always been attracted to it. These people will particularly appreciate the efficient charms of this 1.6-litre TDI diesel variant. 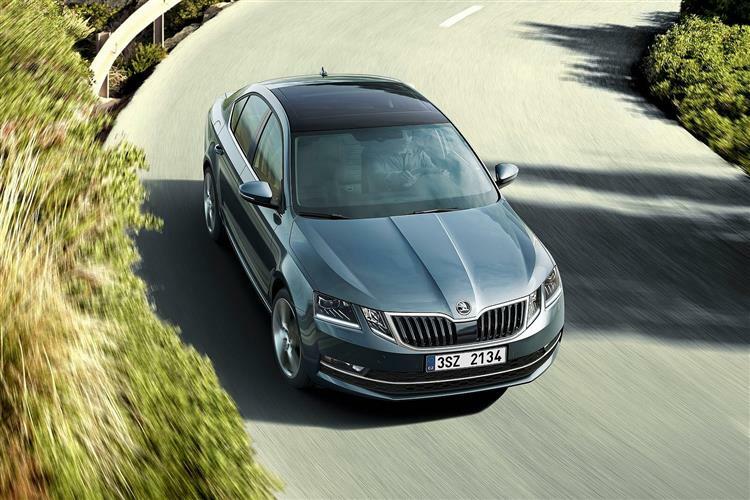 Like its Korean competitors, Skoda sees a future in which it no longer competes as a 'value brand'. That market will be left to the Chinese. 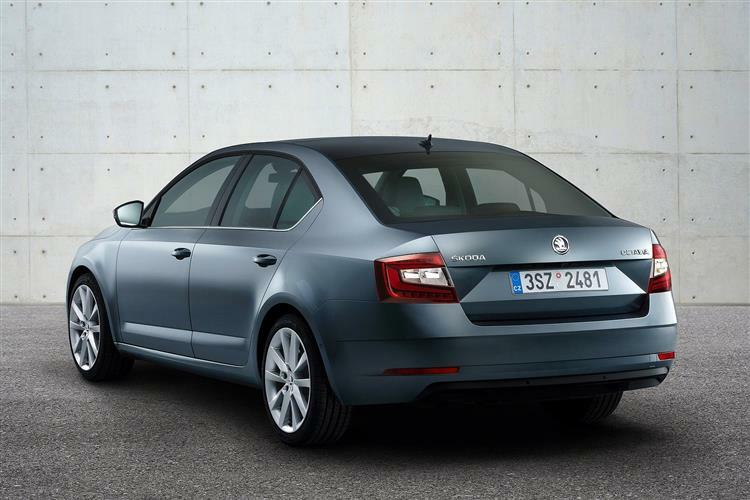 Instead, the Czech maker wants a higher quality image developed alongside higher quality products - cars like this one. 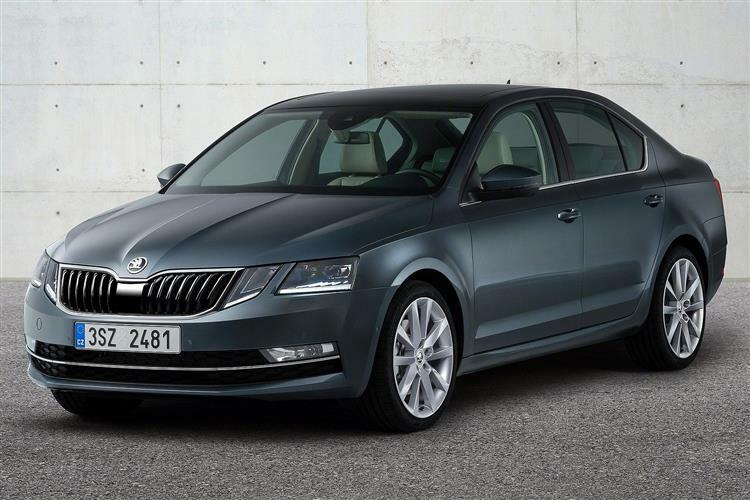 They want the purchase of something like an Octavia to be viewed not as a cheaper choice but instead as rather a clever one. That time may already have arrived.